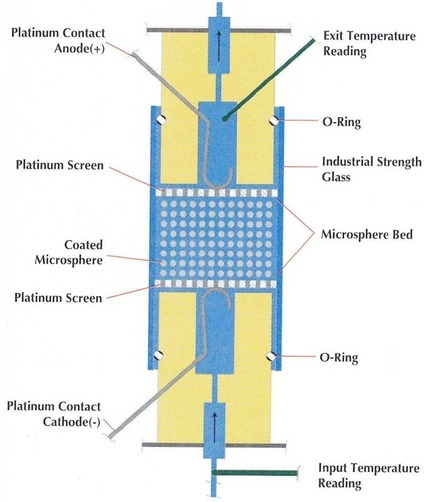 An expert in tiny beads, a patent / a recipe for making perfectly round beads, used in water purifiers, cosmetics, talcom powder inside surgical gloves. Patterson covered his little beads in metals, creating a Microsphere Bed. 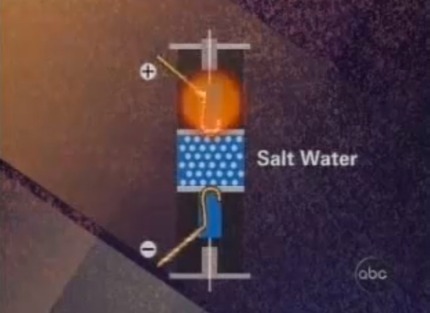 He placed the copper, nickel and palladium coated beads in salt water and zaps with electricity, it gets hot. A thousand times more energy than what is put in.